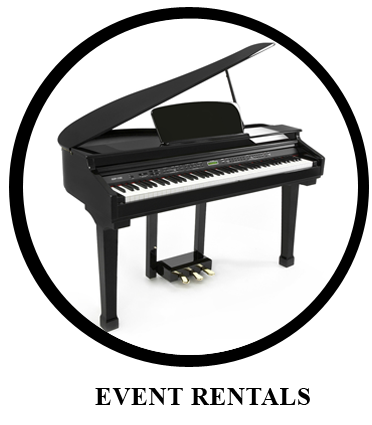 If the rented piano is stolen, lost, damaged beyond repair or destroyed you are liable to RDP for the fair market value as of the time is stolen, lost, damaged beyond repair or destroyed. You can protect the rented piano against any damage if you buy our insurance. The insurance does not pretect against theft. You agree to keep the piano in your possession at the given location. 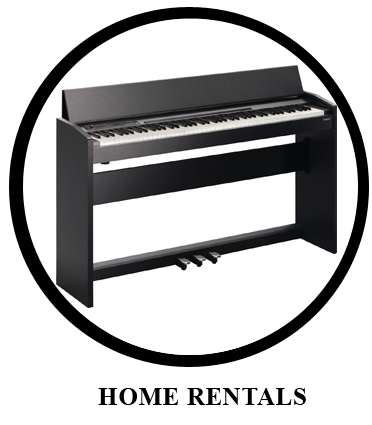 If you change your address/move and decide to take the piano you are required to inform RDP and provide a new address. You may not sell, sublease or sell the piano. The piano will not be considered returned until it is in the possession of an authorized representative therefore you are not allowed to cancel monthly subscription before piano is returned. These are the entire terms and conditions. No oral statements or agreements will be valid or binding on you or us. You agree to these terms and conditions by ticking the box before you rent the piano.